Toddlers: The Beautiful Telltale Monster, Kooti Kooti Tales, Cute Fairy with Long Arms Children: GiGi, Shimpalo and I, The Same Purple Shoe, The pot-headed Monster Teens: Hasti, The Scorpions of the Bambak Ship, Call Me Ziba Adults: The Backyard, The Moonlight’s Guest, A Song for Wednesdays. 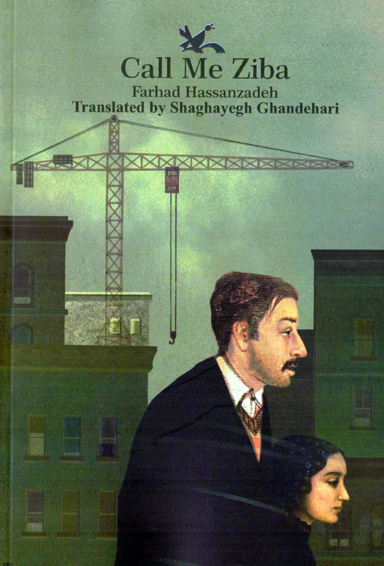 Hasanzadeh has written in a variety of genres and literary categories, such as children stories and novels, teen short stories and novels, adults’ novels, poems, biographies, film scripts, plays, and adaptations from the classical literature. Poems: 3 books: Mehran’s Diary (for children), It’s Time to Crack Some Pistachios, Don’t Hurt the Sparrows (getting published). He has been able to create some lovely characters in his stories who are loved by children. 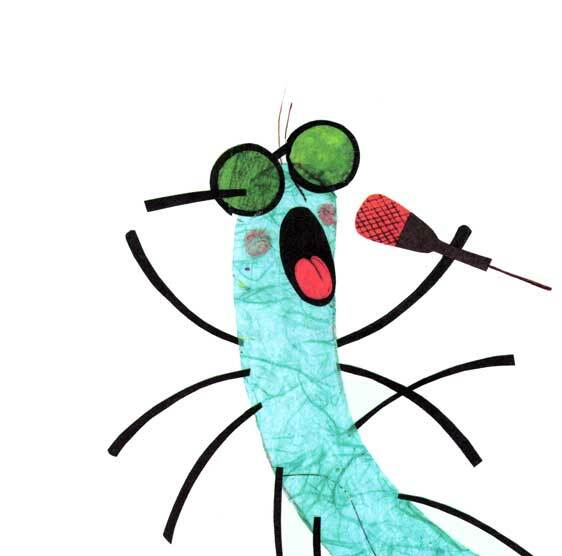 Kooti Kooti is the name of a little centipede who goes through funny adventures. The character has changed into some popular hand-made puppets and is going to be produced in large numbers. An animation is also going to be produced based on his stories. Hasti is the name of the main character in the teen novel, also called “Hasti”. Hasti is a post-modern, bold, adventurous girl who breaks the rules and disregards traditions. She does whatever she likes, usually the things which are traditionally considered boyish. Her boyish skills eventually save her family and she can prove her abilities. Hasanzadeh has applied humor as the main style of his stories or as a pinch of salt to his style, in novels such as Hasti and The Scorpions of the Bambek Ship. He has used various humorous styles and genres in press and magazines, such as “The Classmates’ Bulletin” which was published for several years in a humorous style, and then a selection of it was published in 3 books. Short humorous books: 20 book, such as Ice-cream and Carrot Juice, Watermelon for Love, The Memoires of the Vampire in Love, which deals with behavioral and social problem in simple humorous language. Articles and Teaching: He has written a few articles on the humor in children’s stories and has been teaching its writing style to Kanoon’s trainers. Hasanzadeh has been working in the most popular children and teens magazines for over 15 years. 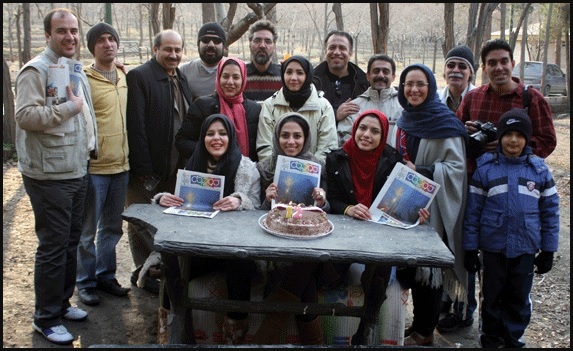 These periodicals are called “Bicycle” and “Tricycle”, which are published and freely distributed along with “Hamshahri” daily newspaper in Iran. “Bicycle” is published on Thursdays and “Tricycle” once in a month. They are released in 500,000 issues every time. His stories have also been published by other journals and magazines as well. He has been a member of Roshd magazine’s editorial board at times. He has also won some awards for his journalistic works in the press festivals. Hasanzadeh has several meetings with his audience every year. He travels to distant cities and towns to meet his audience there. He regularly attends the Book Week programs and other relevant programs held in cultural centers and libraries. 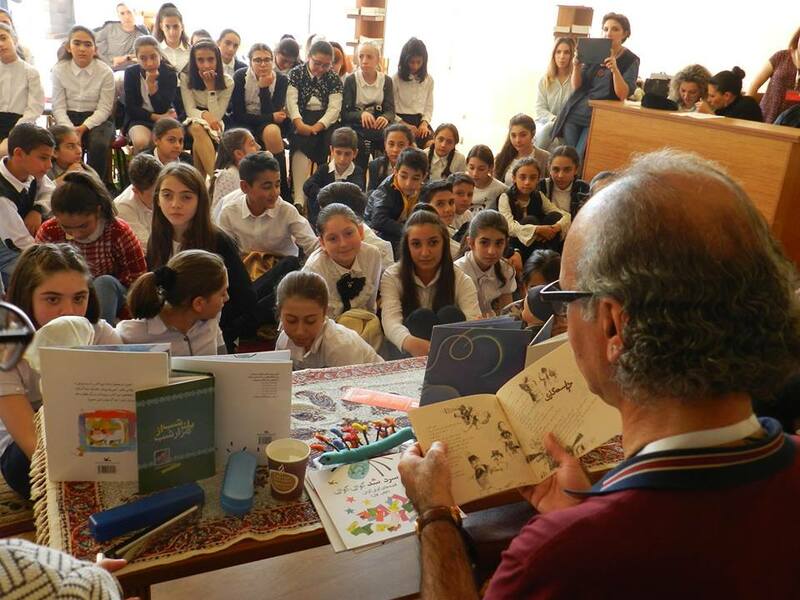 One of the programs is “The Train of Childhood”, in which some authors and some children travel to other cities on trains to tell and narrate them some stories. 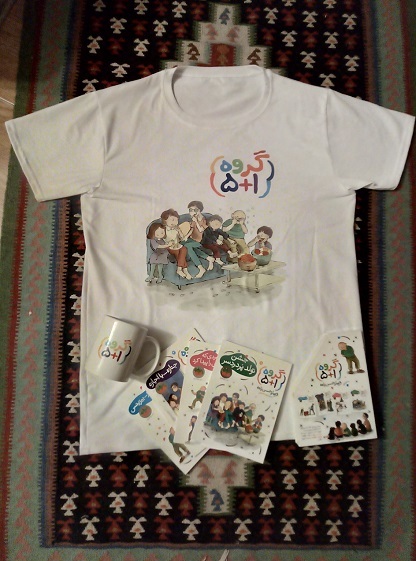 The Treasure and the Fog series which was based on the novel, “Masho in the Fog” and was broadcasted on television. The Vender and the Bespectacled Snake animated series which was produced adapted from a book with the same name and was broadcasted on TV. The Biggest Ruler of the World in which he played the role of an author. Some of his works are being produced right now, such as Hasti, Kooti Kooti Tales, Call Me Ziba, Moonlight’s Guest, The Backyard. He is one of the pioneers of the Children Writers Association and has been a member of its managing board several times. 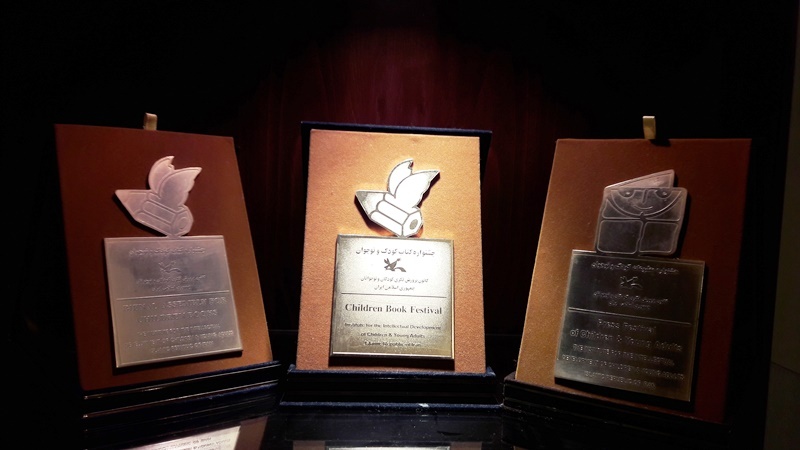 In 2001, he was the general director of a festival held by the Children Writers Association. It was “The Home Libraries Festival”, which aimed to recognize and support the informal or family libraries. 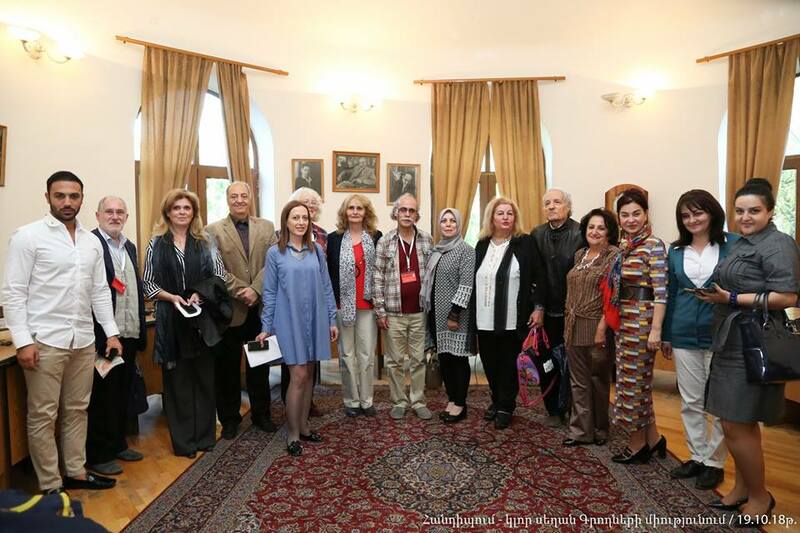 The judges of the festival were Mahmood Dolatabadi, Naser taghvaii, Kiomars Saberi, Nooshafarin Ansari, Mostafa Rahmandoost, and abdolhossein Azarang. He has also attended the Rehabilitation Centers for the imprisoned children and young adults to read them stories. He asked one of those social workers there to write his memories about these kids and he later changed it into a fictional story. He has also reported his visits to these centers in the magazines. 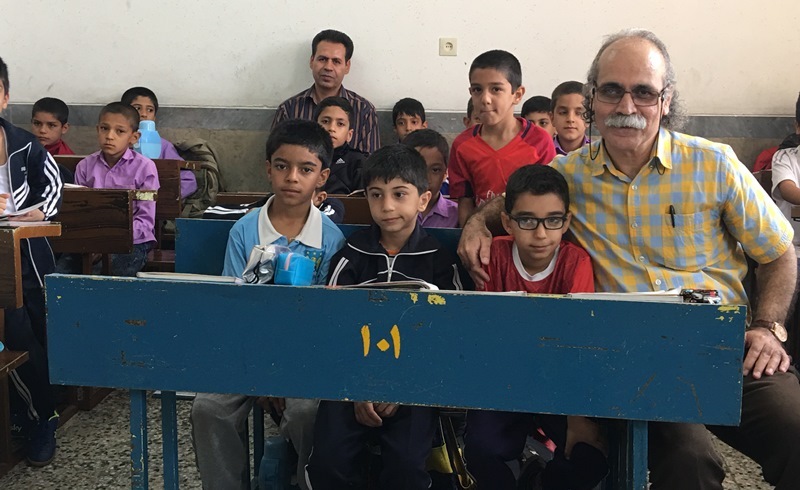 Since he passed a part of his childhood and youth in the war between Iran and Iraq, he has always been concerned about the children with special illnesses and disabilities. He has written a few film scripts about children suffering from cancer for the television. He has also attended the schools for blind and disabled children and has published some audio and Brail books for them. 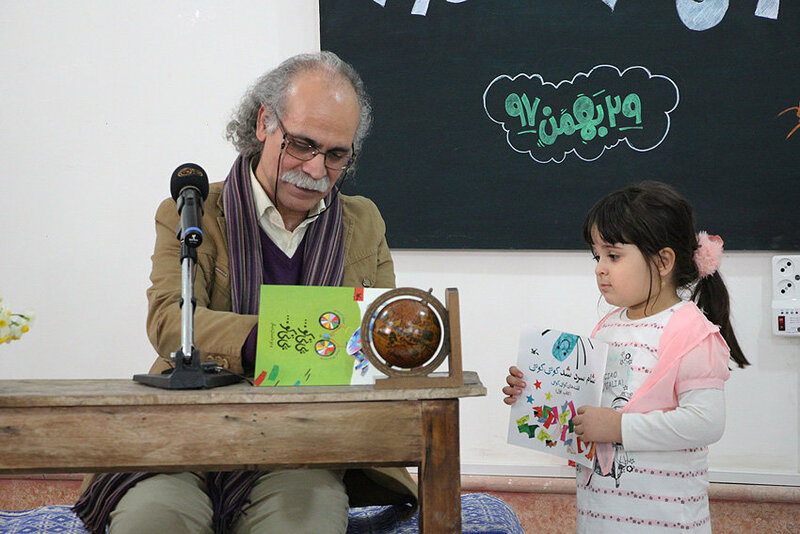 Hasanzadeh has completely devoted his life to children literature. He started writing when he was a teenager, but it has been 30 years since he started writing professionally. He has published several books for children and teens every year or has published some poems, stories, or humors in their journals or has delivered lectures for them. He has not been really earning much, but has always been trying to write for children and young adults. He has written many stories in the parks, in the basement or in the warehouse of a printing office, away from home. 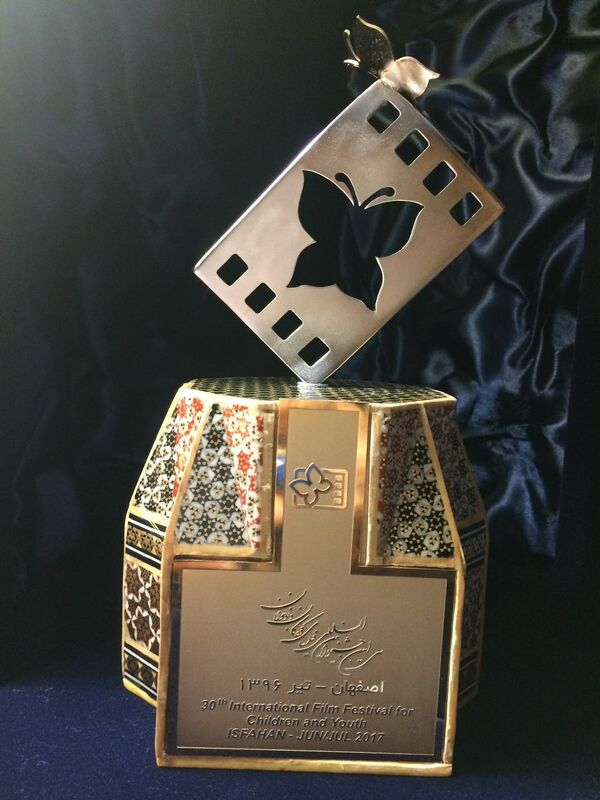 He has won 30 awards in Iran, where few institutes and organizations hold any festivals. He has been able to gain his own style of writing through many years of writing, which has proven to be popular and has won so many awards. His delicate humor not only delights children but also teach them critical thinking. The beginner children are encouraged to read more when they read his writings. Some of his books have been suggested to be studied at schools by the Educational Organization, and two stories of his have been published in the school textbooks. Writing through layers, he has been able to attract both children and adults. Deconstructionism and post-modernism are uniquely revealed in his works, but they are not copies or fakes, rather in service of the text. He is also concerned with his audience’s needs and questions; therefore, he is available online through the visual world. His works have been studied and investigated in over 10 theses and dissertations. 30 criticisms on his works have been published in various magazines and journals. 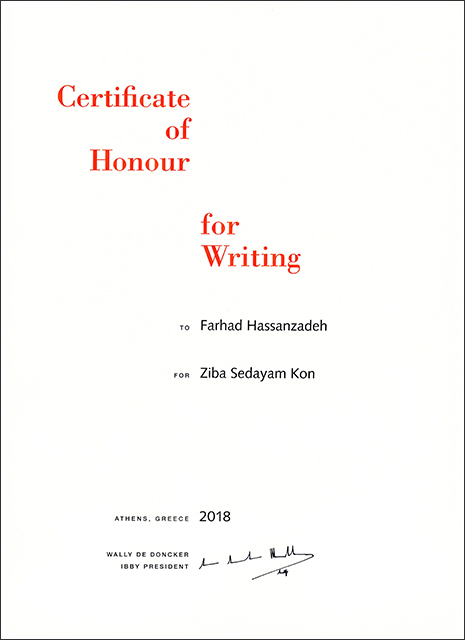 Farhad Hassanzadeh became one of the five nominees for the Andersen Prize 2018 and received the award. 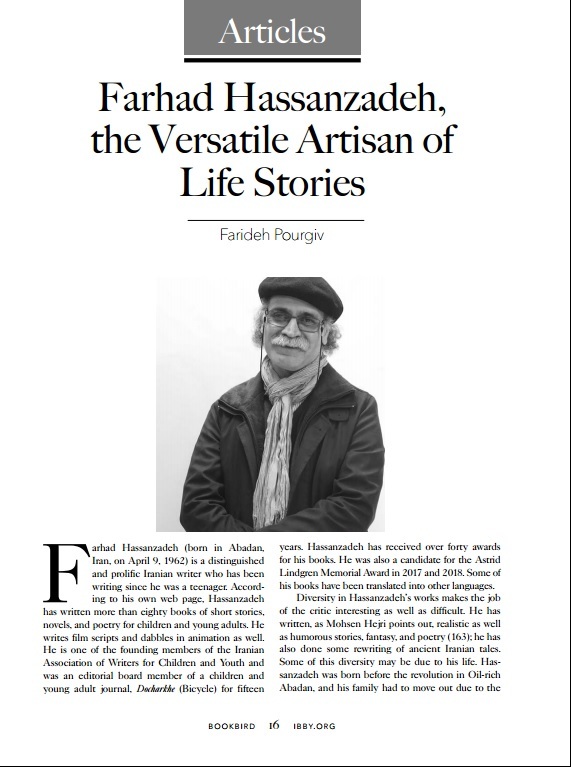 The Children’s Book Council of Iran has nominated author Farhad Hassanzadeh and illustrator Farshid Shafiei for the 2020 Hans Christian Andersen Awards.